Brake line fittings There are 9 products. Male brake pipe nut M10x1. Thread: M10 x 1. 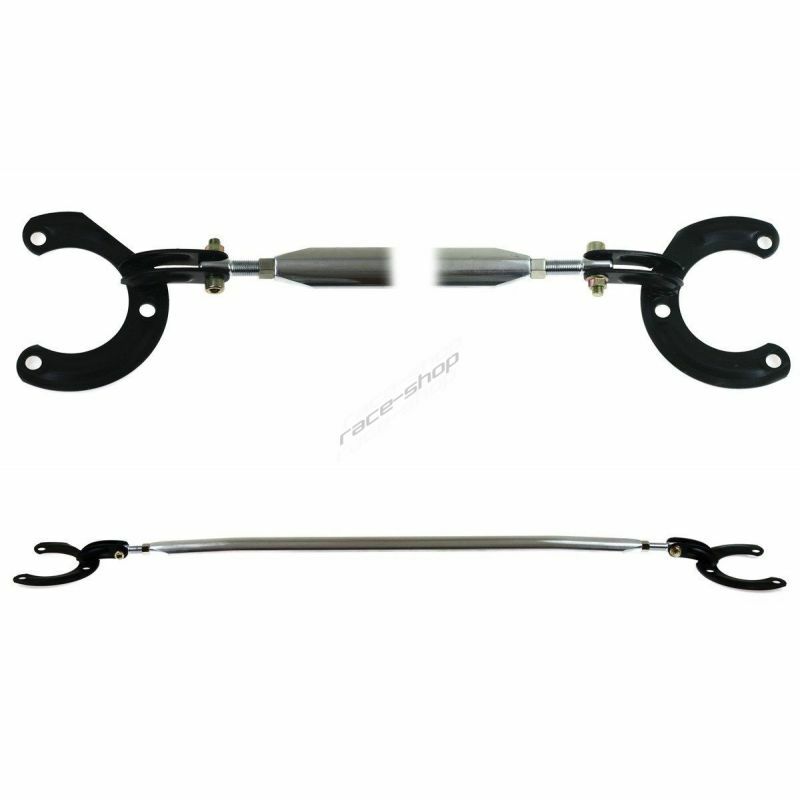 Suits for brake pipe with an outside diameter of 4.75 mm. Male brake pipe nut M10x1,25 steel. Thread: M10 x 1,25. 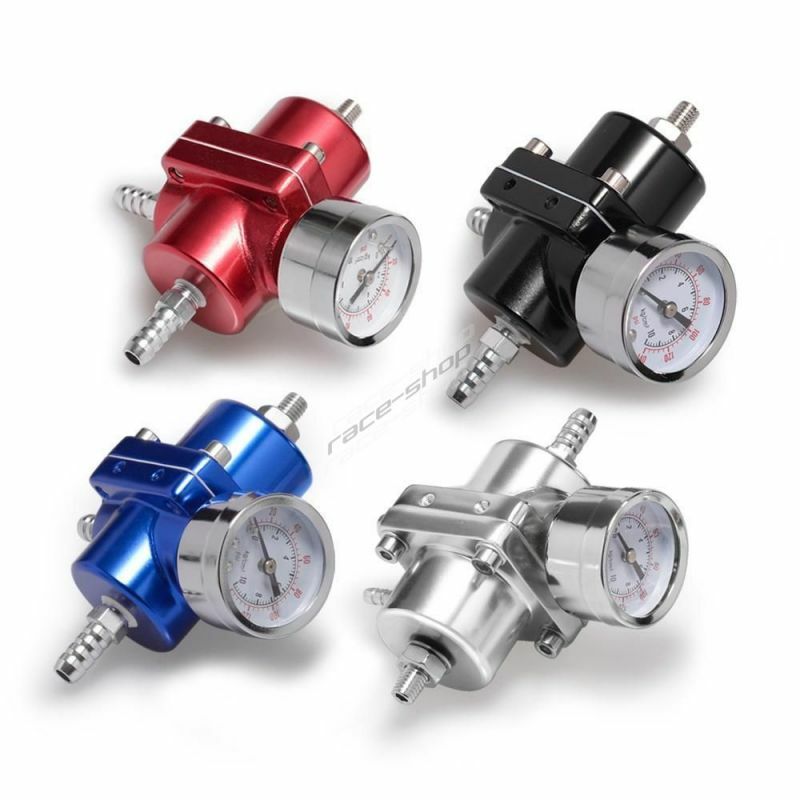 Suits for brake pipe with an outside diameter of 4.75 mm. 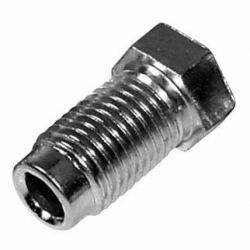 Male brake pipe nut M12x1, steel. Thread: M12 x 1. Suits for brake pipe with an outside diameter of 4.75 mm. Male brake pipe nut 7/16-24 stainless steel. Thread: 7/16-24. 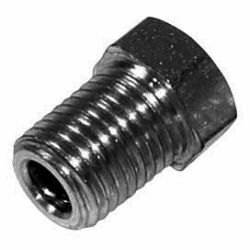 Suits for brake pipe with an outside diameter of 4.75 mm.